It’s now possible to share a unique and powerful legacy by intentionally recording a video while you’re alive to be shared at your memorial service or ceremony after your death. Imagine being able to be present that way. Imagine being able to share something you’ve always wanted people to know about you or your life. To say goodbye, or hello. 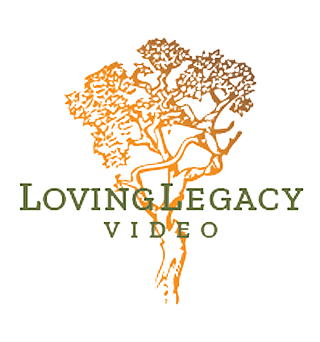 Loving Legacy Video offers a special service we call ‘Attend Your Own Memorial’ and the cool thing is that it’s not just attending, it’s addressing. 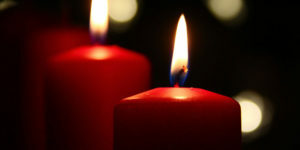 For people suffering from terminal illness or who know that their end is near, this is the opportunity to address your family and community, in your own words and spoken by you. We come to you, facilitate and film, then edit and package a 5 minute video that’s made easy to share at your event. We can integrate photos and the music of your choice. Is there anything you wish that the people who knew and loved you likely didn’t know about your life? Was there anything you didn’t get the chance to say that you’d like to? What is most difficult about leaving your loved ones behind? Pricing begins at $695 for the 5 minute video only. We can also be responsible for the audio and video of presenting the piece at your event. Additions to the main package include editing the longer form video to share with family and friends outside of the event.